Seal Bay Nature Park is located behind the community of Courtenay, BC in the Comox Valley on Vancouver Island, British Columbia, Canada. 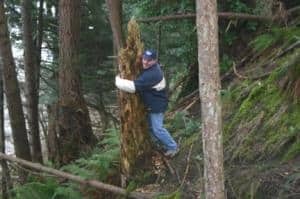 The popular park is 714 hectares ( 1764 acres ) and includes a good selection of trails, plenty of wilderness scenery and wildlife viewing opportuntiies. 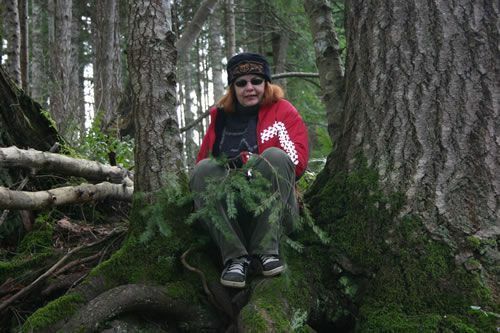 The trails in the Seal Bay Nature Park explore mature forests, deep ravines and rolling valleys. Some of the trail routes explore around wetland marshes like the Horseshoe and Cutgrass Swamps. Other trails, closer to the ocean, include access to a rocky beach. 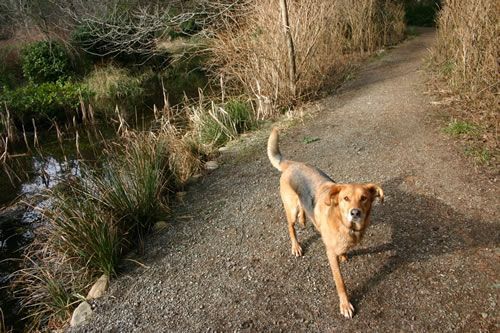 The easy to moderate trails in the Seal Bay Nature Park are popular for hiking, mountain biking, horseback riding and dog walking. 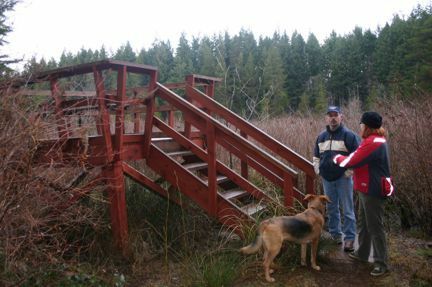 Some trails have boardwalk sections, handrails, lookouts, viewing benches and stairs. Most major trailheads in the park have pit toilets. The trails in the park vary. Some are rougher than others with exposed rocks, mud and tree roots. The trails closer to the ocean are the best maintained trails in the park. One of the trails is wheelchair accessible. The waterfront section of the park includes the Don Apps (605 Metres), Coupland (1.5 Km) and Wheelchair Trails (2 Km). The forested section of the park includes the Swamp (3.1 Km), Happy Face (920 metres), Twin Flower (2 km), Catch Up (2 Km) and Horse-Bike Loop (14.8 Km) Loop Trails. Throughout the park are many access points and trailheads. 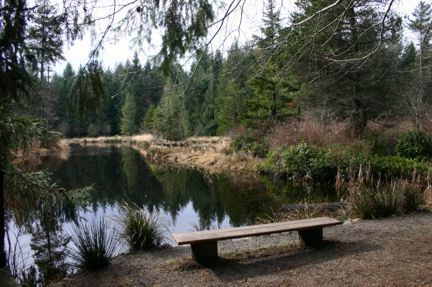 All four corners have access points to the trail system in the Seal Bay Nature Park with the parking lot on Bates Road being the most popular starting point. How to Get Here: Travel Highway #1 to the community of Courtenay, BC on Vancouver Island, BC, Canada. Travel the Inland Highway (Oceanside Route) towards the downtown core of Courtenay and cross the bridge. On the other side of the bridge turn left and continue on the Inland Hwy towards Merville. Take a right on Coleman Road and continue to Bates Road. Then take a right on Bates to the main parking lot on your left.